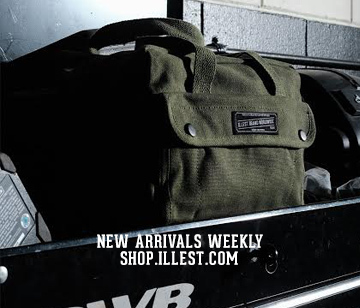 Illest, being one of the most sought after brands in streetwear/lifestyle, plays a huge role in the automotive scene. 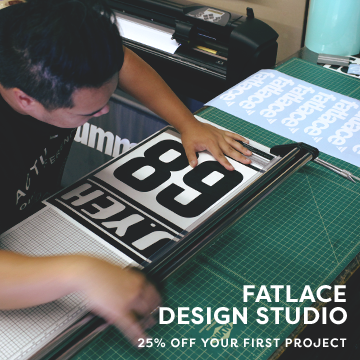 Mark Arcenal the founder of Fatlace/Illest, a renowned automotive enthusiast seeks inspiration from classic cars and all things positive within the “lifestyle”. Mark, a proud Filipino decided to bring the brand to Philippine shores 3 years ago with the help of The Rail Philippines. 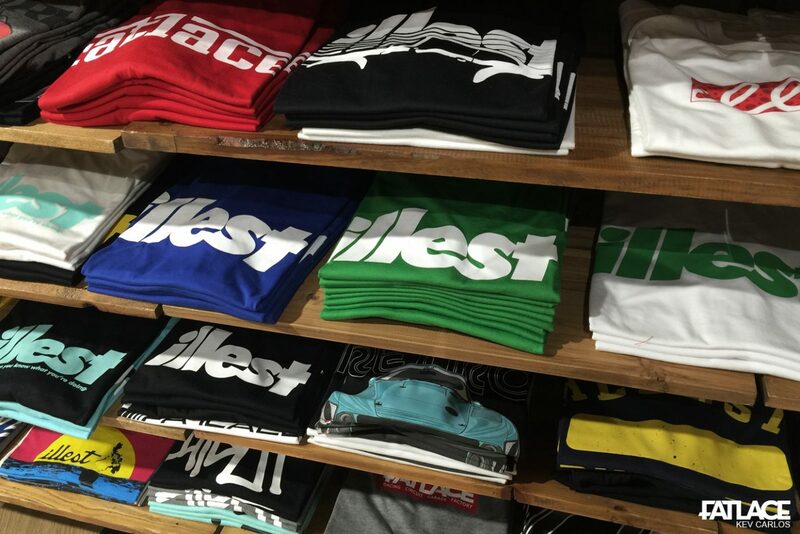 Now, Illest Brand cemented its name in country by being available in 11 different locations. 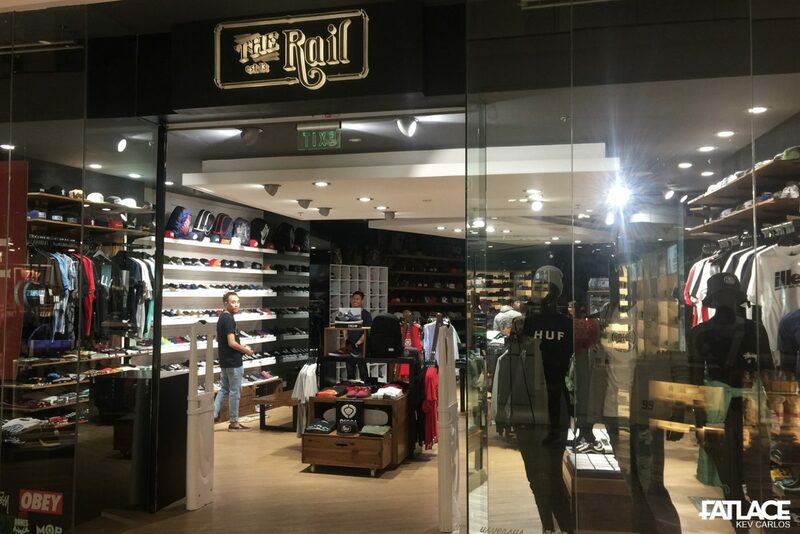 Check out some of the photos from the Glorietta 2 branch. Fresh from my trip from Japan, I visited the Makati-based store to see some of the goodies available. 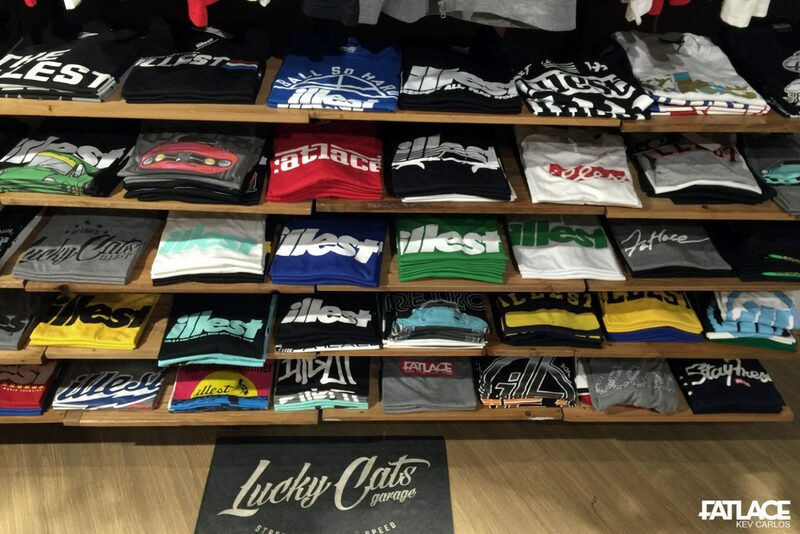 Located at the first floor of the mall, it’s location is perfect. You can’t miss it! 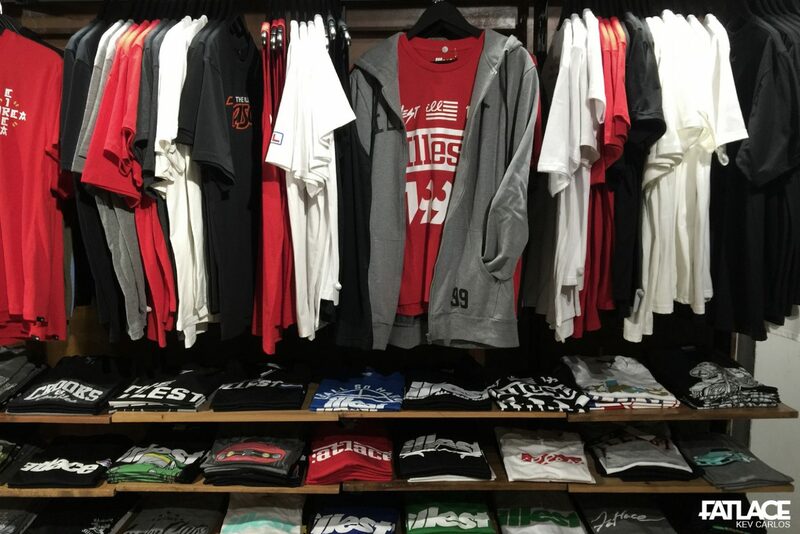 Apparel ranges in different colors and styles. Some are even only exclusive for Philippine customers! 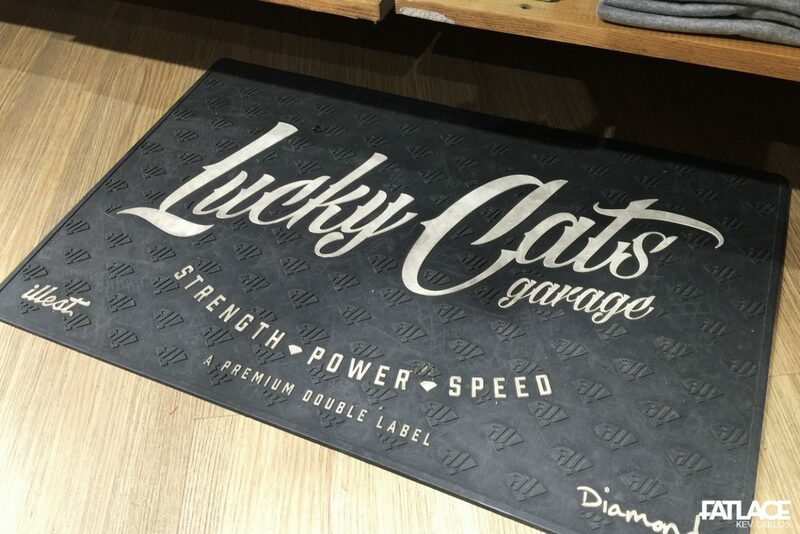 A collaborative map between Diamond Clothing and Illest, this was part of the double label effort of the brands. 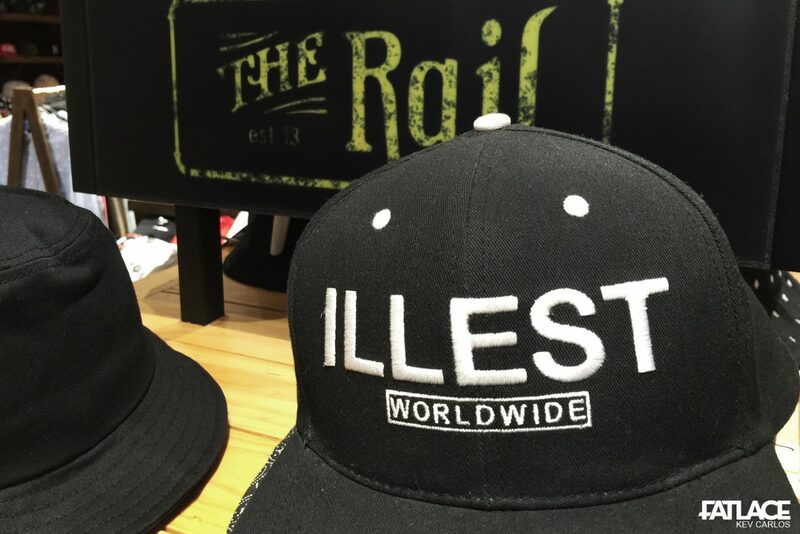 Apparel from these two huge names quickly sold out. I like how the colors contrast in their designs, especially the school-themed ones. I think it is perfect for the UAAP season. Porsche peekin’, perfect for car meets. 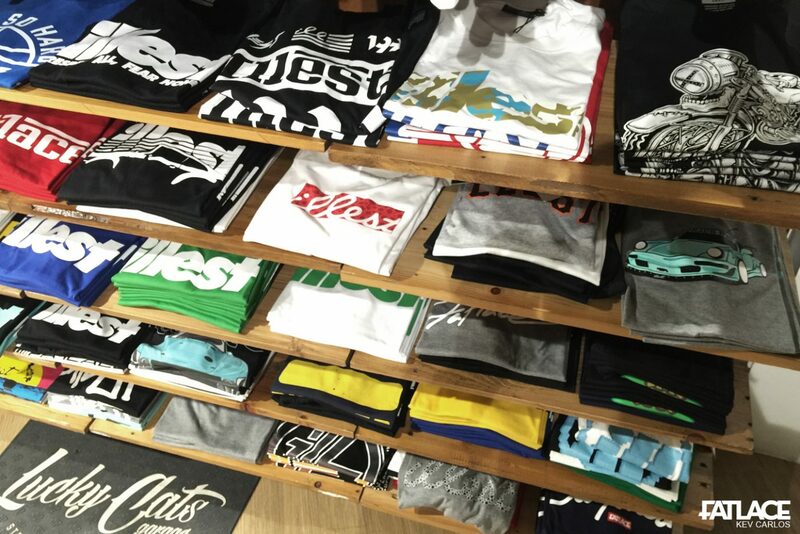 Check out other locations of Illest Manila at stores in Greenbelt 5, ATC, Robinsons Ermita, Festival Mall, Trinoma, Centrio CDO, Marquee Mall, Ayala Center Cebu, Serin & Solenad 3.